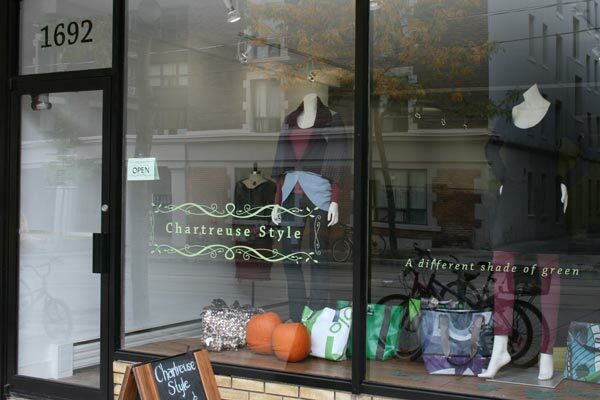 Welcome to Chartreuse Style, your number one source for all things fashionable & planet friendly. We’re dedicated to giving you the very best of Environmentally friendly fashion, accessories and natural beauty, with a focus on quality, value and customer service. Need to know more, have questions? Call us 416-901-2800 during shop hours. Please note: the shop will be CLOSED from Sunday, January 27th to Tuesday, February 5th for a short winter break.